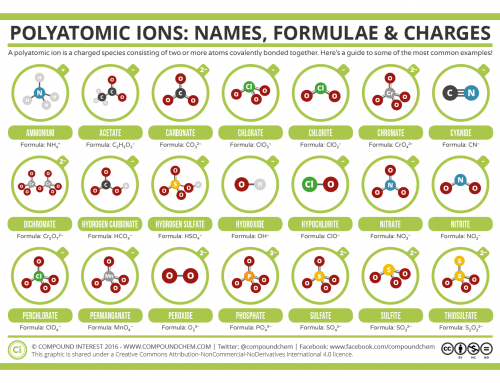 The second of a series of infographics on the groups of the periodic table, here some general properties of the group 2 elements are examined. 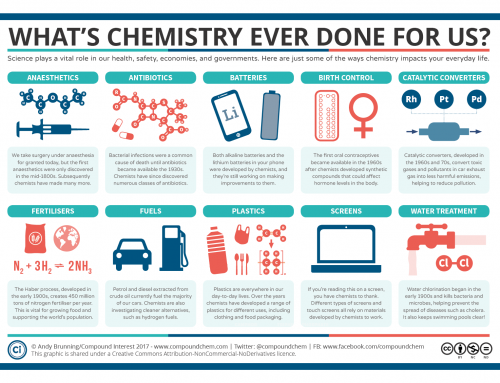 As stated previously, these are primarily aimed at secondary school students, hence the relative simplicity and generality of the information presented. 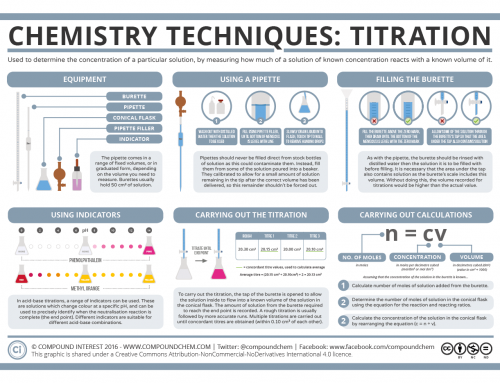 If you want to download this infographic for your own use, you can get a high res pdf file here. 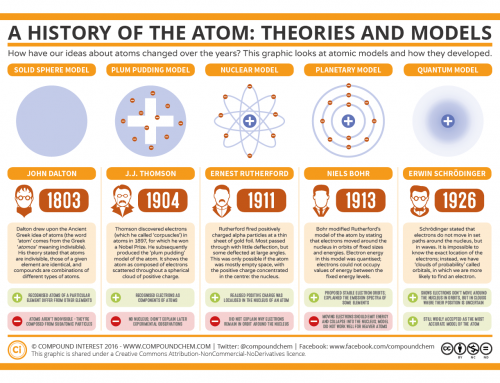 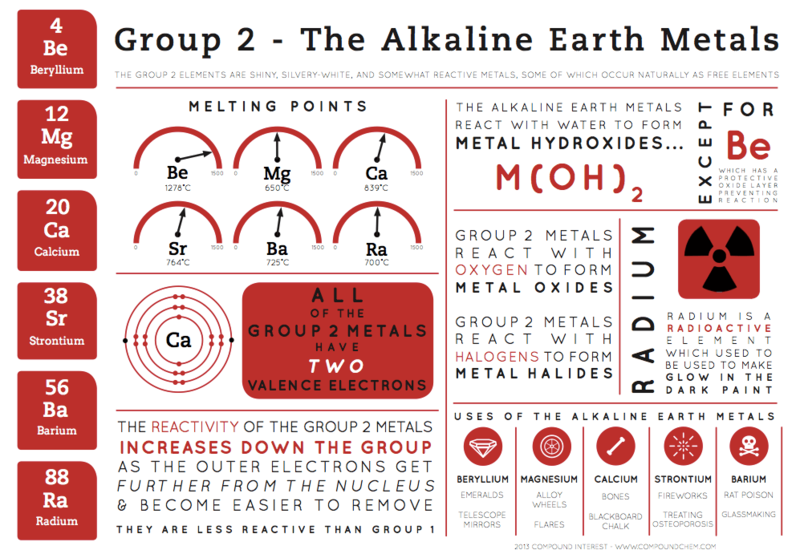 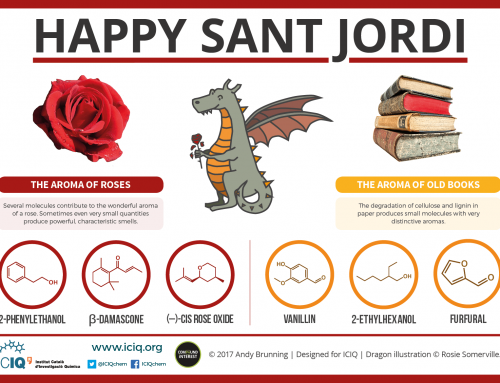 The previous infographic on the group 1 elements is also available to download for free.